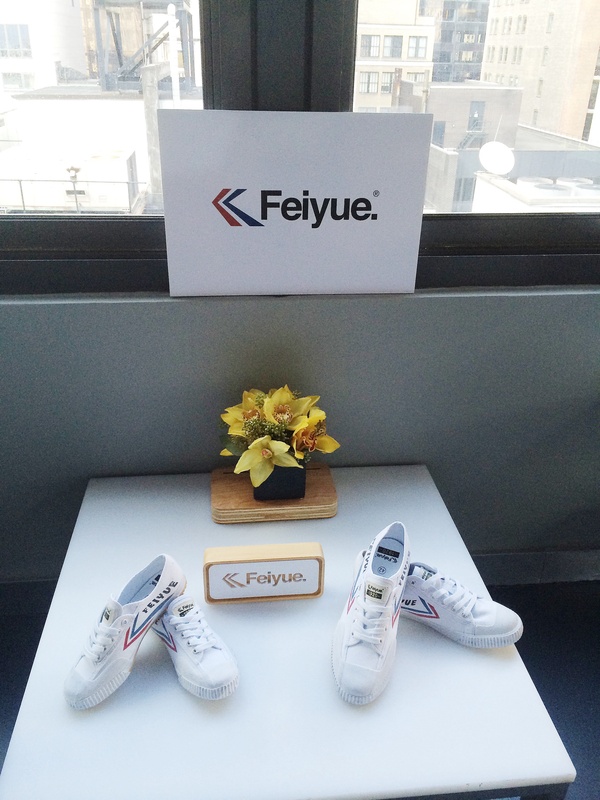 Feiyue literally means “Flying Forward”. 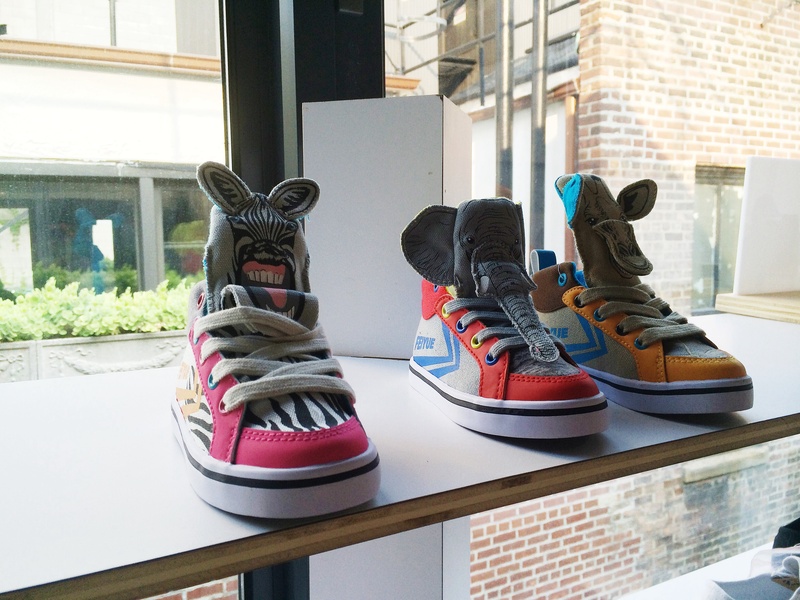 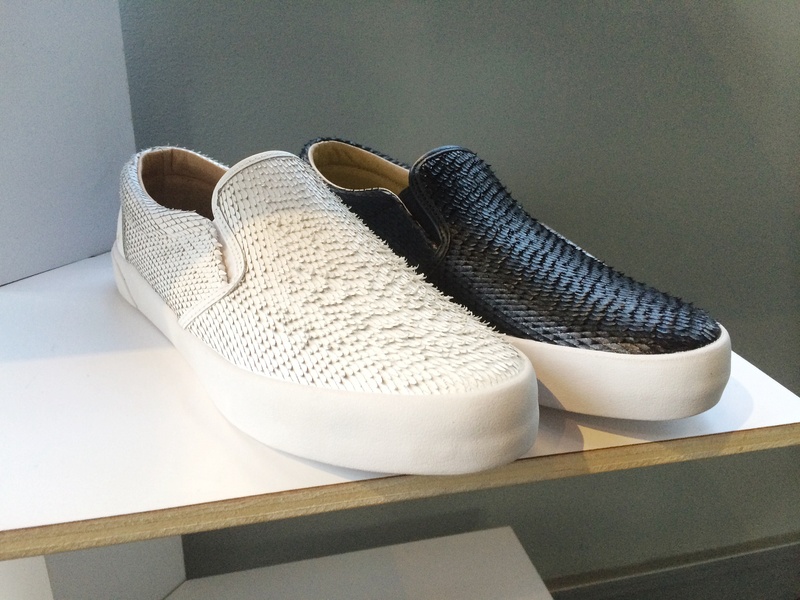 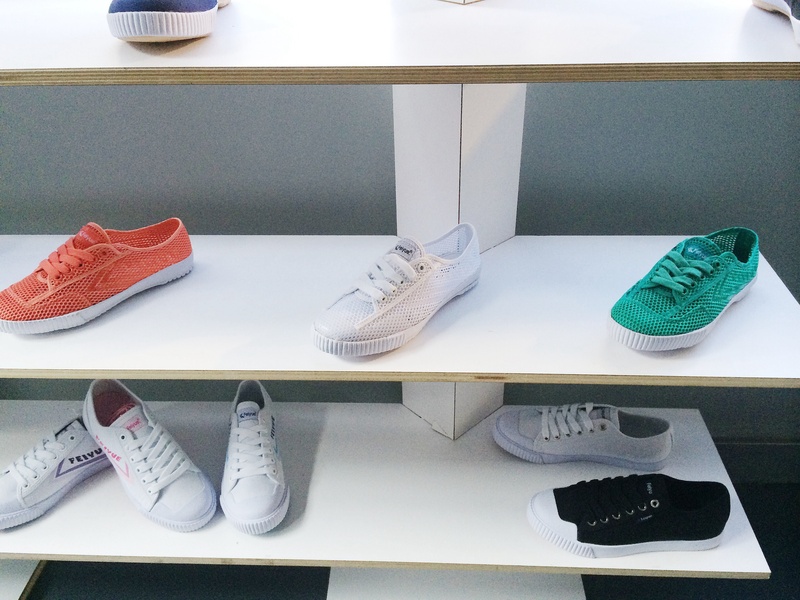 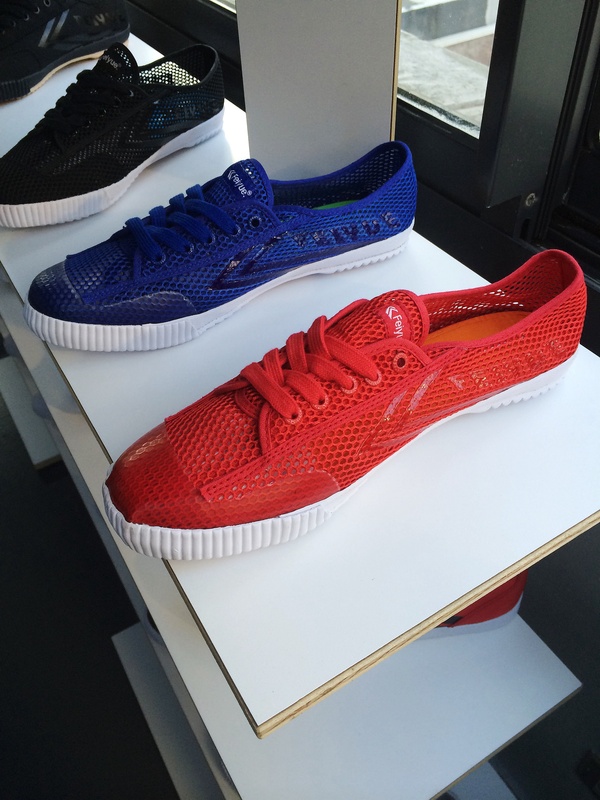 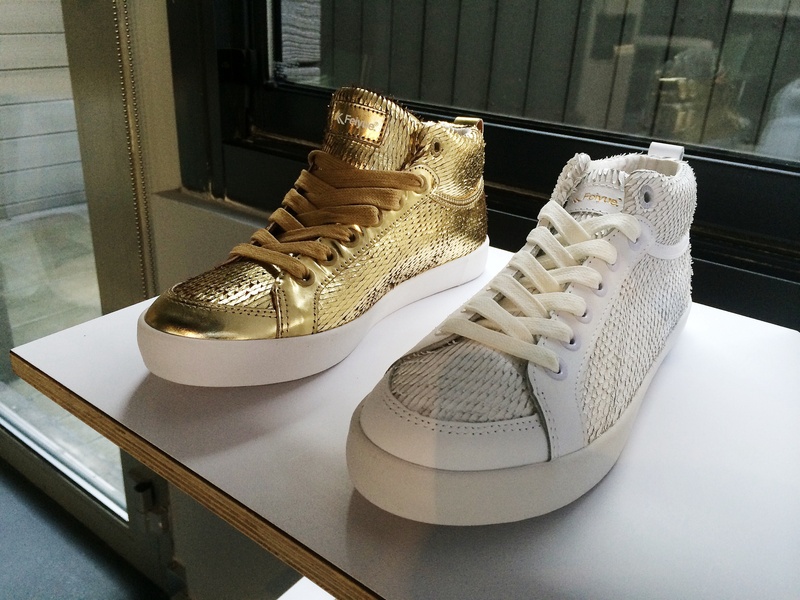 Male Critique recently got the chance to attend the spring 2015 press preview for Feiyue Sneakers and I have to say these wonderfully made shoes might be my new go to shoe! 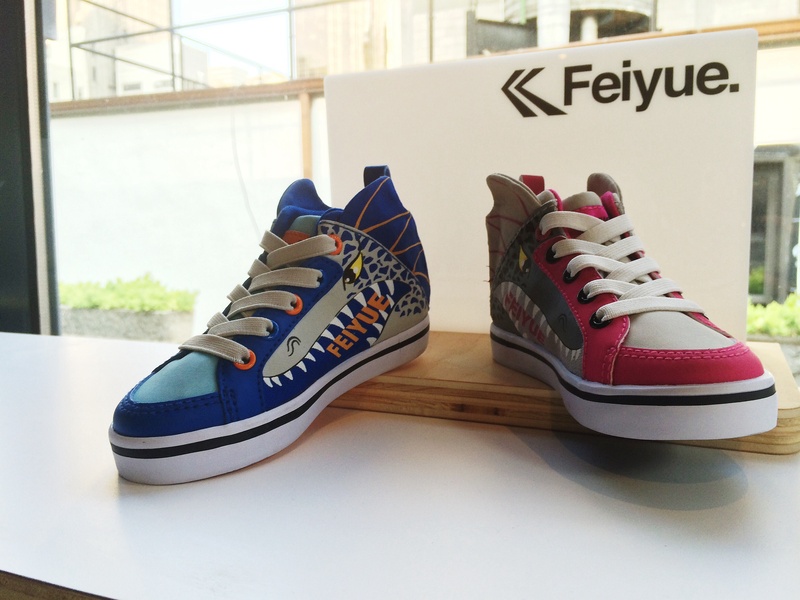 Feiyue sneakers first stomped the streets of Shanghai in 1920s, getting its start in the martial arts highlighting comfort and performance. 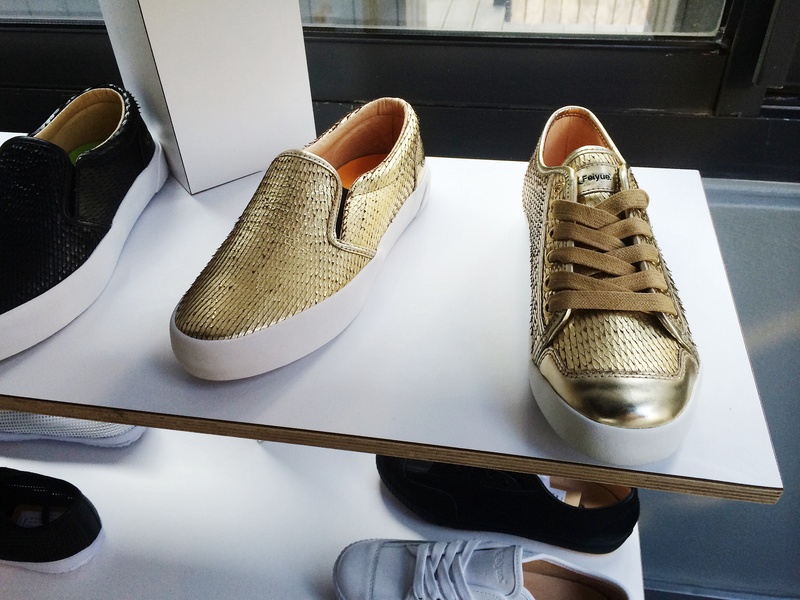 The shoe eventually arrived in France in 2006 undergoing a series of transformations bridging the gap between luxury, comfort, and affordability. 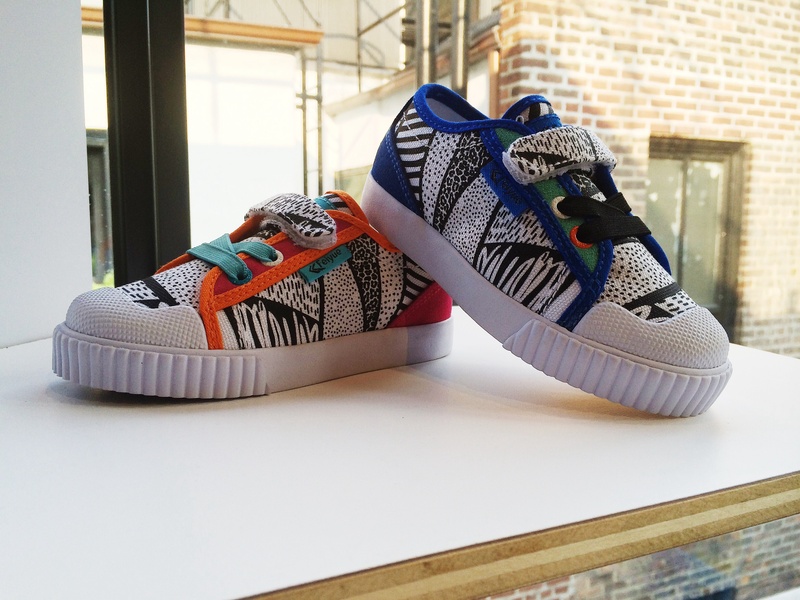 Now fast forward a few years and you have a shoe that’s literally perfect! 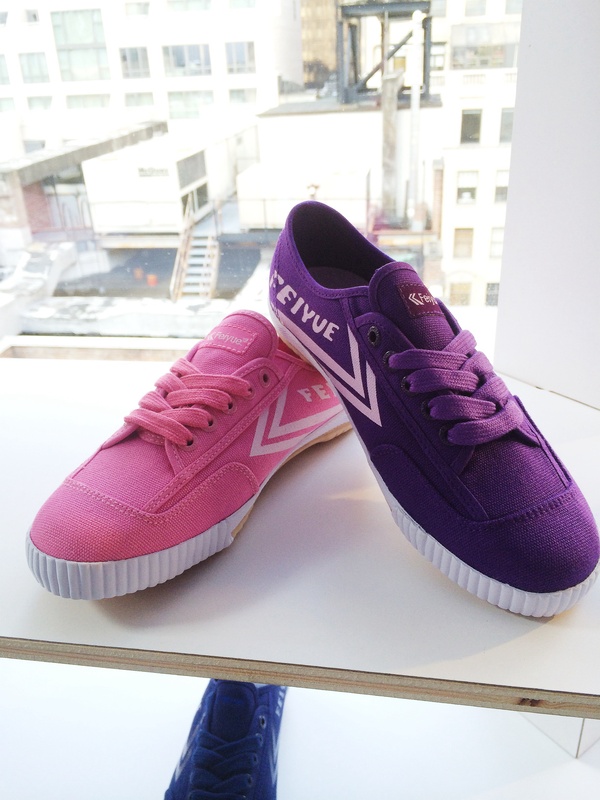 What do you think of Feiyue Shoes?